Rethabile Mosese joined LvA in July 2015. She holds a BSocSci majoring in law and psychology and an LLB (2012) from the University of Cape Town. 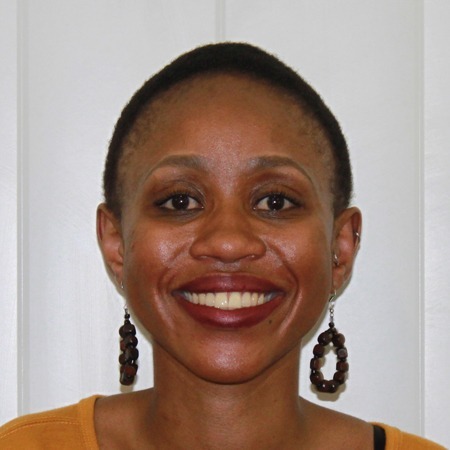 Prior to joining LvA, Rethabile served her articles of clerkship with the University of Pretoria’s Law Clinic. Rethabile is an admitted attorney of the High Court of South Africa in Gauteng. Her particular interests lie in constitutional and human rights law.